30 years experience selling and letting properties in your area. We’re always happy to help, so if you’d like to pop in for a chat, or arrange a valuation feel free to get in touch today. If you would like to know more about the services we provide, please feel free to get in touch with us today and we will be more than happy to help you. We know property can be confusing! 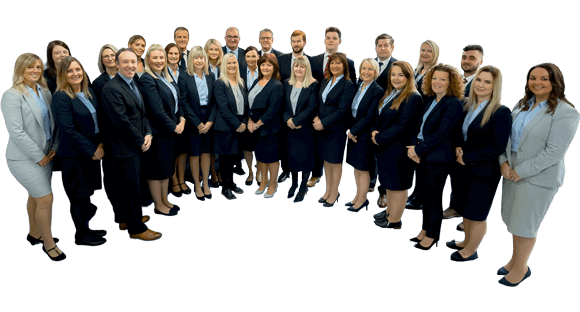 Our happy, experienced team can lighten your workload and brighten up your day. 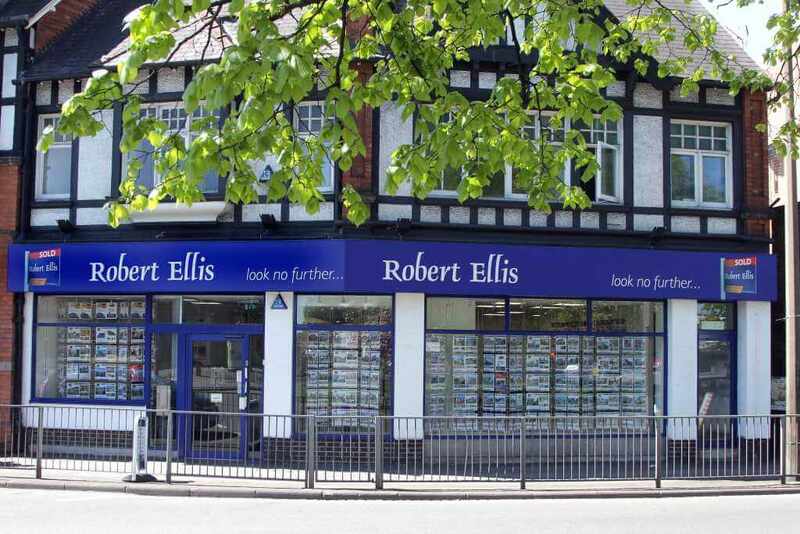 Robert Ellis is a registered company in England.